Professor Tania Li has received funding from the Dean’s International Initiatives Fund (DIIF) to cover air fare and living costs for 4 students to travel to Kerala, India, for internships at the Centre for Research and Education for Social Transformation (CREST). The commitment is for two months, May-June (2 interns) and July-August (2 interns). Six anthropology students took part in the internship in 2015 and four in 2016. You can see their reports at the Ethnography Lab here. CREST provides skills training for youth in Kerala who suffer from stigma and social exclusion based on their caste and tribal identities. CREST works with high school students seeking application to universities, who need guidance and preparation for entrance exams. It also works with trainees who have graduated from state universities, yet face discrimination when they seek jobs in the private sector, especially prestigious jobs in multinationals. During a 4-month residential program at CREST, these graduate trainees improve their conversational English, upgrade academic and computer skills, and learn how to present themselves with confidence and polish. The goal is to enable trainees to compete with job applicants from more privileged backgrounds, and overcome the prejudice that still impedes their social mobility and full participation in India’s modern economic sectors. For more information on CREST see here. The role of the U of T student-interns is to assist CREST staff by coaching and mentoring trainees individually, and by organizing creative and fun group activities to develop the trainees’ confidence, and overcome cultural barriers to communication. The academic objective is to learn about social exclusion in India through direct exchanges and discussions with trainees and staff in both formal, classroom settings and through informal interactions (playing badminton, sharing accommodation in the trainee dorm, going with trainees or staff to visit their families on weekends or short breaks). Selected interns may receive academic credit for Internship in Anthropology, 491Y. 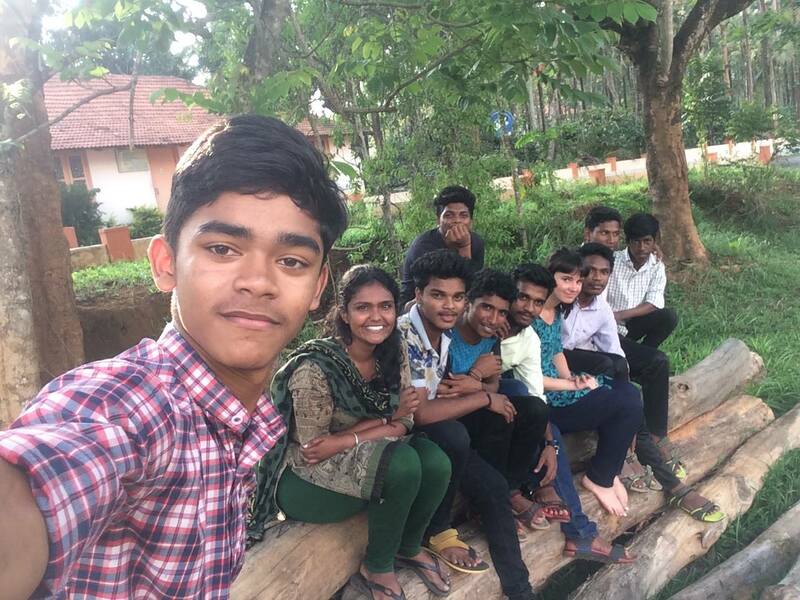 While in Kerala, interns will work under the supervision of CREST staff; they will submit academic reports to Professor Li, and contribute blog posts for the Ethnography Lab website. Tags: anthropology, ethnography, Ethnography Lab, kerala, toronto. Bookmark the permalink.